Do you want to know the key to an effective Pre Workout? Its quality nutrients dosed effectively. Let’s face it anybody can load up a supplement with caffeine and say it’s great for the gym. However too much of it and you have all sorts of unwanted side effects. For the ultimate workout experience you are going to need a lot more than just caffeine. What you need is a highly selective choice of scientifically backed ingredients. These are ingredients that have been proven to improve your physical and mental performance in different ways. Further down the page you will find a list of our favorite ingredients. 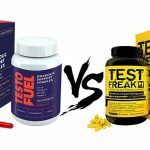 These are ingredients that are safe and effective; you should find these in the very best pre-workouts. Learn how they work and in what dosage they are at their most effective. 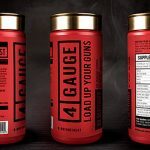 How Will a Pre Workout Help You? Ready for the ultimate gym workout? A great pre-workout has 4 or 5 main functions to serve when preparing you for a workout session or sport. Energy – Being full of high energy is the main reason most people take a pre-workout. The ability to hit the gym firing on all cylinders is usually the best way to boost your performance. The use of stimulants such as caffeine is usually the way to do this. Get the most from your workouts by training at a higher intensity for longer. Focus – Mental focus is essential to a good workout. It helps you concentrate on your exercises and while it motivates you towards your goals. This is achieved with nutrients known as nootropics, these help enhance brain function allowing you to perform at a higher cognitive level than before. This increases overall focus, mood state and prevents mental fatigue. Strength – Both stimulants and amino acids can give you the ability to boost your power output. The most effective ingredients allow you to get stronger and train for longer. This is achieved by stimulating the nervous system; and creating stronger connections between the brain and muscles giving you more explosive power. If you have any sticking points or you want to breakthrough a plateau then these can certainly help. 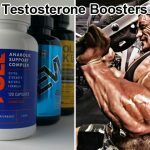 Muscle Pumps – Do you want to improve your workout experience? With a proven vasodilator the goal is to increase the concentration of nitric oxide in your body. 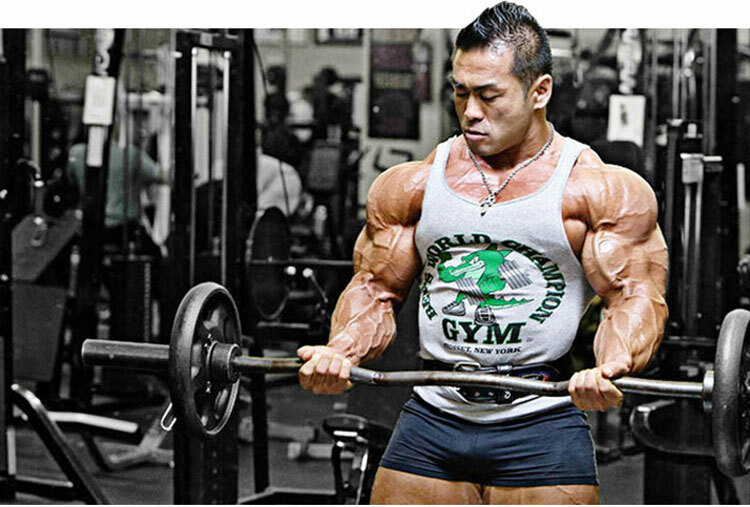 Enhancing nitric oxide is the key to giving you huge pumps and promoting more blood flow to your muscles. If you want a pumped vascular look in the gym then this is the solution to a more enjoyable and satisfying workout. 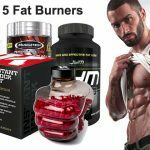 Burn Fat – While your energy levels are already heightened there are many manufacturers who will take this opportunity to speed up the body’s metabolism as well. By accelerating these processes it helps the body to burn more calories making the workout even more beneficial. So now you understand the main functions of a pre-workout. However you need to be aware that many nutrients claim to be able to fulfil these functions but quite a few of them fail to deliver the goods. Our team has done extensive research and found there are five main categories that pre workout nutrients fall into. In fact they all help to achieve the beneficial functions mentioned above. 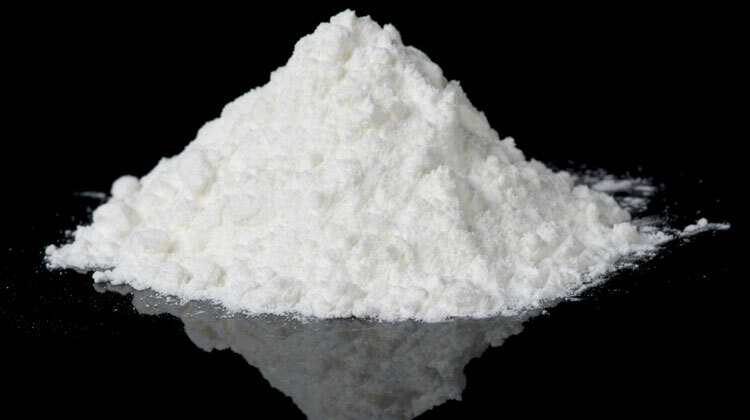 The most widely used stimulant in the world and certainly one of the most reliable. You have more than likely felts its effects with a cup of coffee or tea. It will increase your energy and boost your exercise performance. Research into athletic use has shown it’s a very effective ergogenic aid meaning it enhances physical performance & stamina. When used at 200 mg it has been shown to burn fat although if your tolerance to caffeine is low this isn’t advised. A study into the effects of caffeine on bench press performance showed that the 13 male participants were able to push out more bench press reps whilst using caffeine. Researchers concluded that it increases energy levels and reduces fatigue. Another study shows that even after limited sleep subjects had more power for resistance-training whilst using caffeine. Unfortunately many companies out there think they can just throw a load of caffeine in their pre workout to make it effective. This is not the case. You don’t need quite as much caffeine as some brands would have you believe. You just need the recommended dose to have that strong energetic experience in the gym. Additionally the best combination is with L-Theanine. Combining the two helps prolong the effects of caffeine, increases mental focus and avoids those energy crashes. This is an amino acid is known for its ability to promote relaxation and reduce overall stress. L-Theanine works by promoting the calming and relaxation hormones in your body like GABA and serotonin. It works especially well with caffeine. In the nootropic world (smart drug) this combination is known as ‘smart-caffeine’. With the two ingredients combined you experience a heightened attention with a more laser like focus. A study on subjects using L-Theanine found they were significantly more calm and relaxed than the placebo group under conditions of increased anxiety. 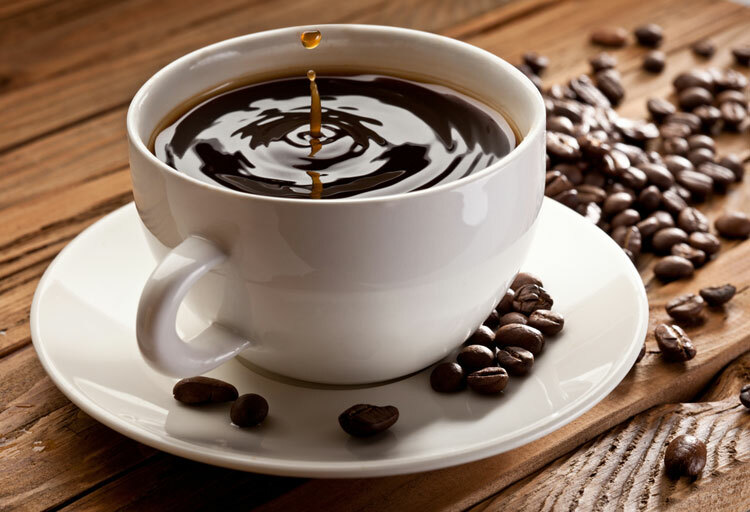 Studies into smart caffeine have shown it helps improve brain cognition. In particular reaction time, alertness and attention span were all improved over just using caffeine alone. 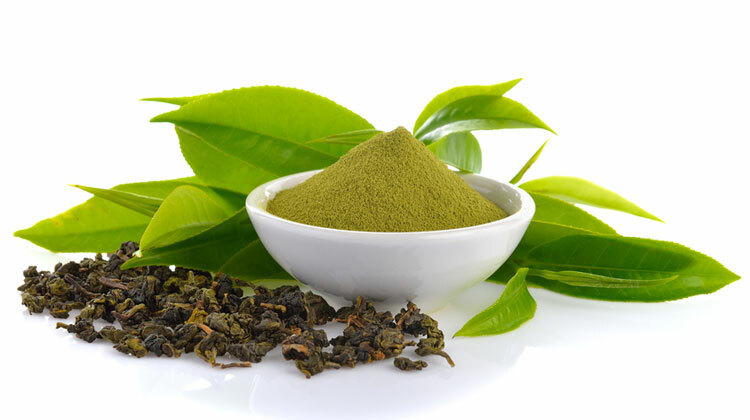 While it does have its benefits, you should combine L-Theanine with caffeine to get the very best out of it. Doing so will give you the perfect balance of both energy and focus. 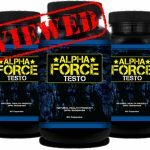 One of the best scientifically proven ingredients when it comes to boosting power and endurance. Creatine is most commonly found in meats, fish and eggs and has links to health promoting benefits of the muscles, bones and brain. 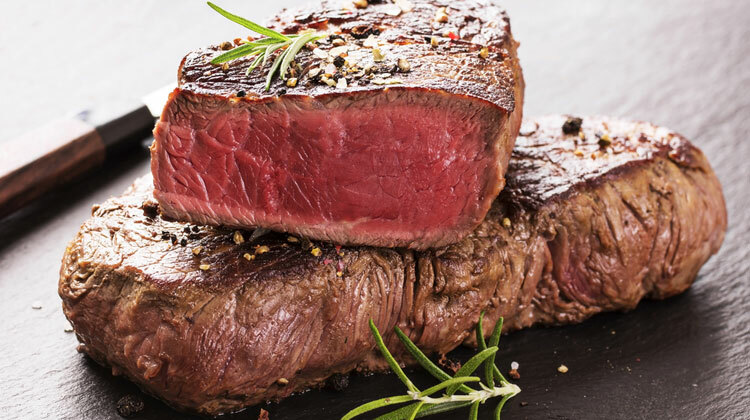 Used by bodybuilders for decades this amino acid works by fueling your body’s levels of ATP. ATP is what your muscles use for energy. Effectively it allows you to perform more work, which means more reps, more sets per workout before you become fatigued. 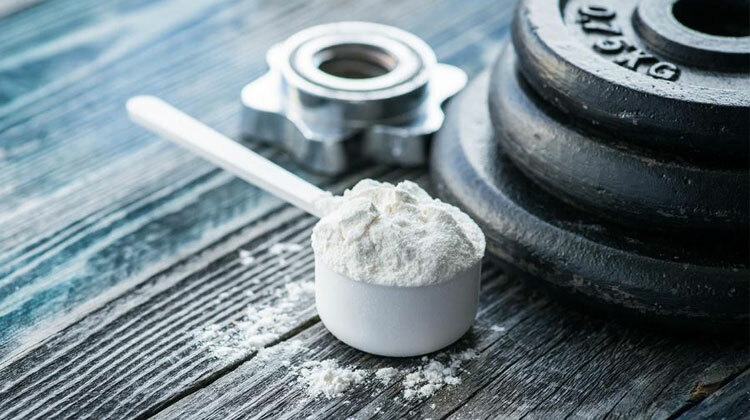 A clinical study into the effects of creatine on strength and power showed 22 young men were able to improve their 1-rep max bench press over a period of 3- 4 weeks whilst supplementing creatine. Similar results were observed in a study on boys with Duchenne Muscular Dystrophy. After 8 weeks using creatine results showed a significant increase in power. To get the maximum benefit of creatine it is important to have it on a daily basis in your diet. In fact the majority of supplement companies recommended you go through a loading phase for the best results. The good news is that creatine is fairly cheap. 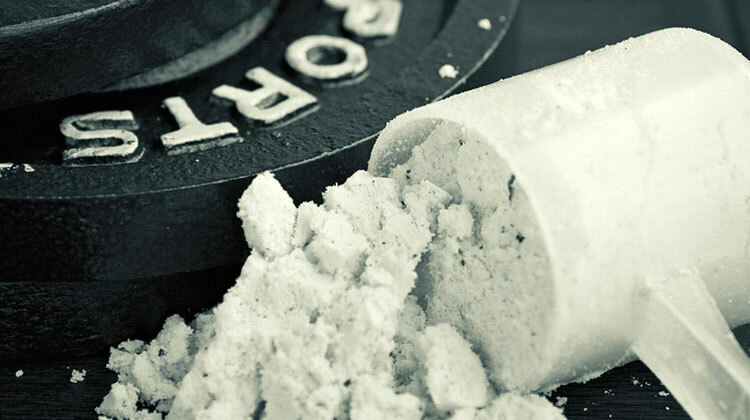 In fact stacking a quality creatine monohydrate in addition to your pre-workout would prove to be the most beneficial. But using it in a pre-workout will still boost your results and increase your workout experience. 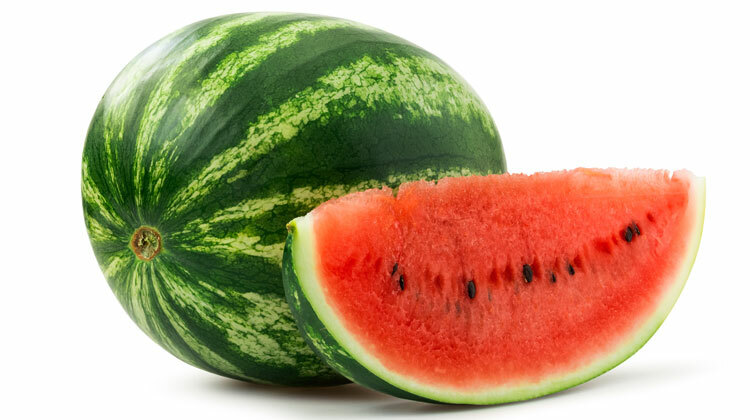 This natural amino acid is extracted from watermelons and it’s an incredible vasodilator. This means it is excellent for muscle pumps and better endurance. Your body converts Citrulline Malate via your kidneys into L-Arginine increasing the level of Nitric Oxide in your blood stream. In addition it will relax your blood vessels allowing more blood to pass through. Although it is good for muscle pumps it also improves energy levels. Studies have shown that supplementing with Citrulline on a regular basis combats fatigue and delays tiredness. Supplementation allowed participants to perform more weight lifting repetitions. Another study showed Citrulline Malate reduced muscle soreness and increased endurance. Weight lifters were able to perform more sets and reps per workout. The problem with this nutrient is you need a lot of it. Check the label and if it is using less than 4g then you are not going to get any real benefit. The sweet spot is between 5g and 8g. You will experience a large surge in blood flow leading to some incredible muscle pumps. Have you seen L-Arginine listed on the label? Well it’s ineffective. 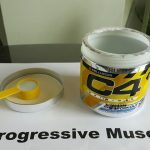 Although the body converts Citrulline into L-Arginine taking it orally just doesn’t work because the body finds it almost impossible to absorb which means almost no effect. People think it’s a quick way to get a serious pump but its highly ineffective, stick to Citrulline. A great raw natural ingredient that is surprisingly effective for a pre workout. It has been shown to boost plasma nitrate in your body. This can help with overall blood flow to the muscles. Therefore it allows you to train longer in the gym and with a higher intensity than you would normally do. Studies on professional athletes have shown its performance benefits. One such study showed that a group of athletes who drank 490ml of pure Beetroot juice gained a 4.2% performance increase over the placebo group who didn’t. 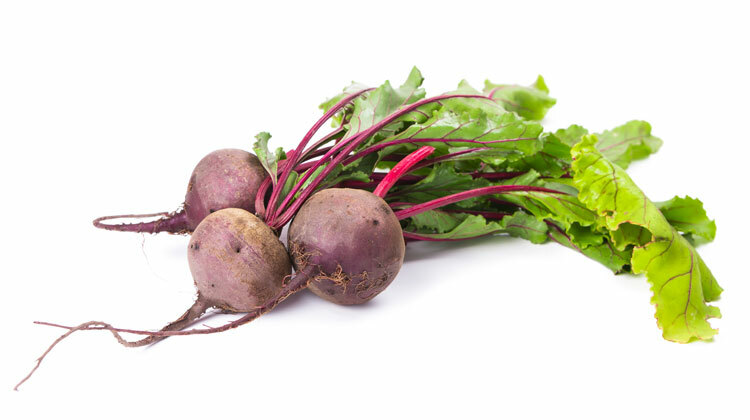 Research suggests that Beet Root can make you more energy efficient by reducing the amount of oxygen you need for exercise. Essentially this improves your performance and allows your body to be more efficient while exercising. A great reliable amino acid that has many benefits ideal for a pre workout. It has been shown to promote energy and metabolism in your body while reducing muscle damage. Various studies have been able to show that that supplementing with Acetyl-L Carnitine reduces both physical and mental fatigue. Research with experienced weight lifters found that using L-Carnitine helped lessen muscle soreness and damage after a training session. This is great for recovery. Cyclists supplemented with Carnitine to increase energy. It was found that they were able to produce more energy at a more efficient rate than the placebo group. An important thing to note is that you need check the dosage. While 500mg is needed for it to be effective there are many products out there that are selling you short. They may shout about the benefits of this amino acid but end up giving you an ineffective dose. Check its 500mg or expect no benefit. Beta Alanine is a mixed bag really, while it is good for performance it has been seen to cause unwanted side effects. 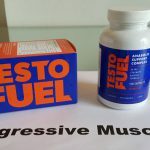 This non-essential amino acid works by directly raising or buffering carnosine concentrations in your muscles. This helps increase explosive power for the first few minutes of your exercise. The problem with this nutrient is that you will experience a tingling/itching effect that is known as paresthesia across your hands and scalp. Although this is harmless it can be very distracting if you are trying to focus on lifting heavy weights. Definitely watch yourself with this ingredient. After doing extensive research taking into account the nutrient profiles, the clinical studies, the dosages, customer feedback and overall effectiveness we have come up with what believe are the very best in the industry. 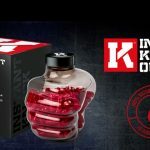 So if you are looking for the best pre workout and you don’t have time to do the research then we have saved you the leg work. Find our top 5 list and guide by clicking on the link below.